Welcome Home! 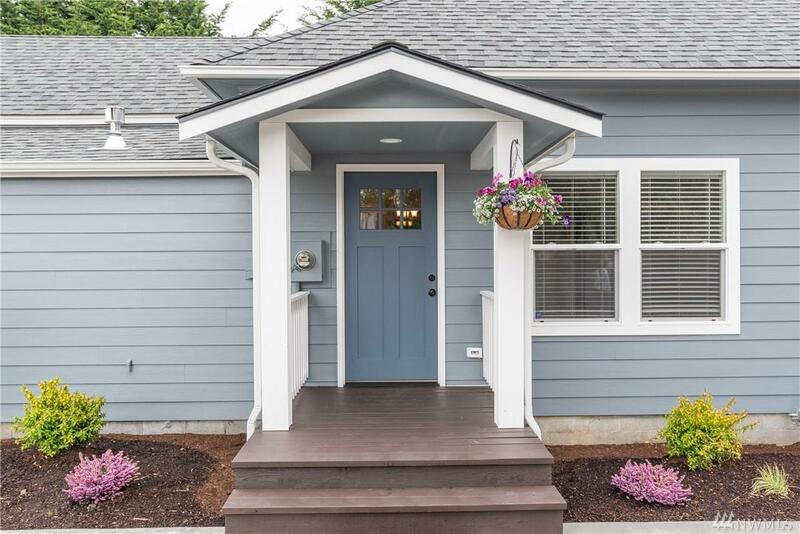 Charming single-story bungalow COMPLETELY renovated in 2019. 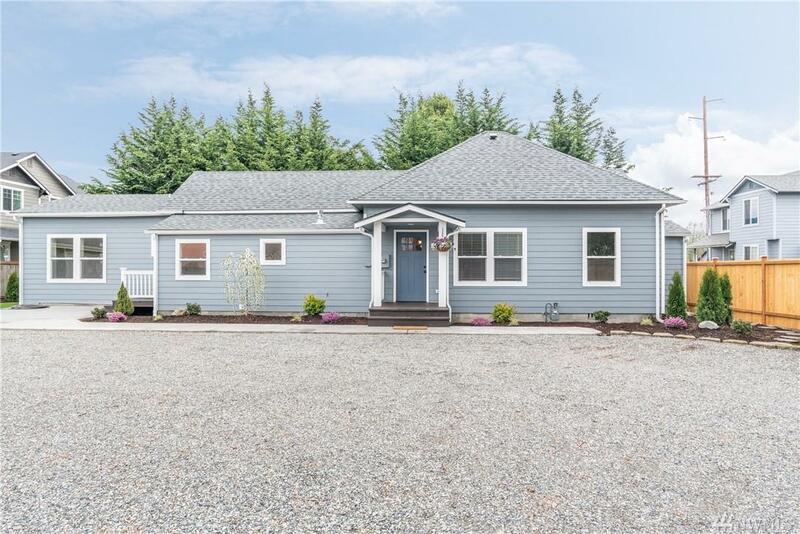 Close to amenities, this 3 bed/2 bath home sits on 1/3 acre with easy I-5 access. Attention to detail throughout, with Victorian molding & hickory floors. Spacious kitchen with walk-in pantry is perfect for large gatherings, with granite countertops & subway tile. 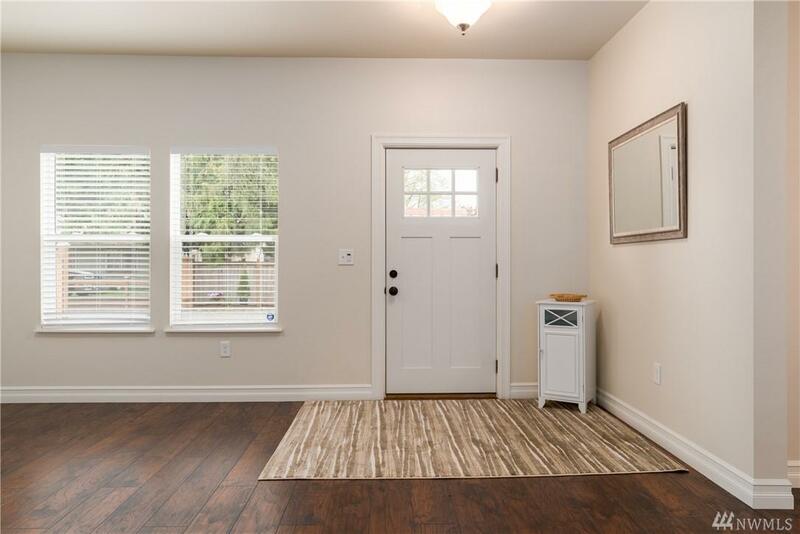 Generous fully fenced lot includes 2-car garage with attached shop & separate outbuilding. Large yard allows for garden/play area. Ample parking for RV & boat.